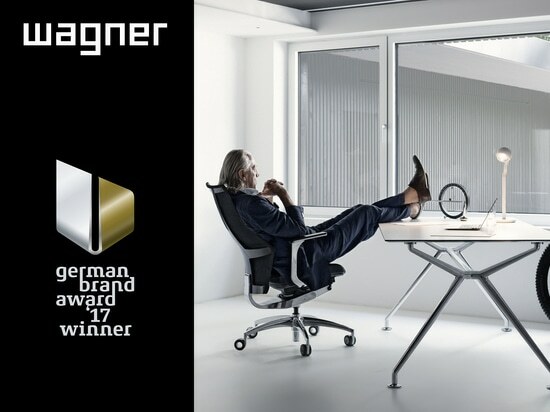 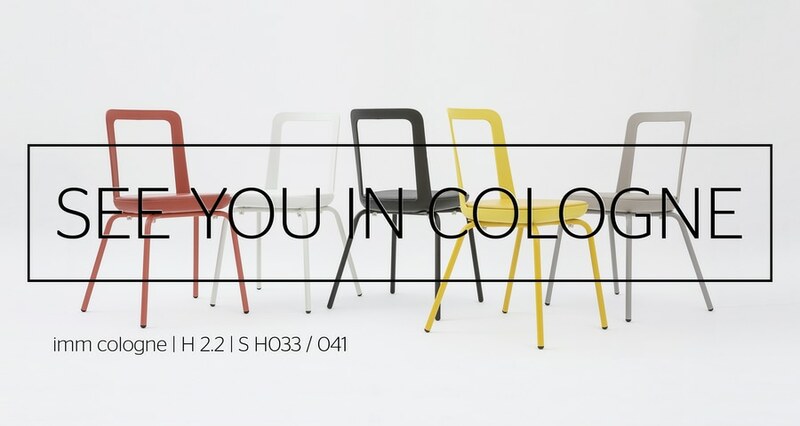 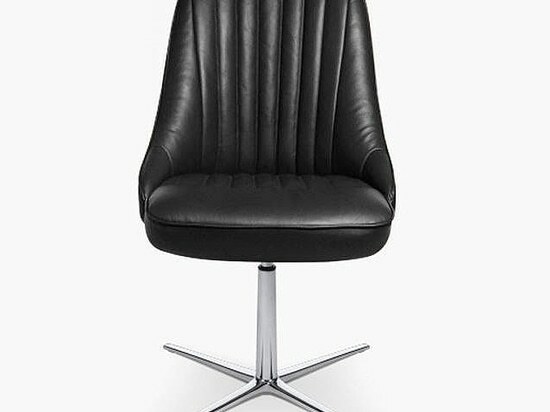 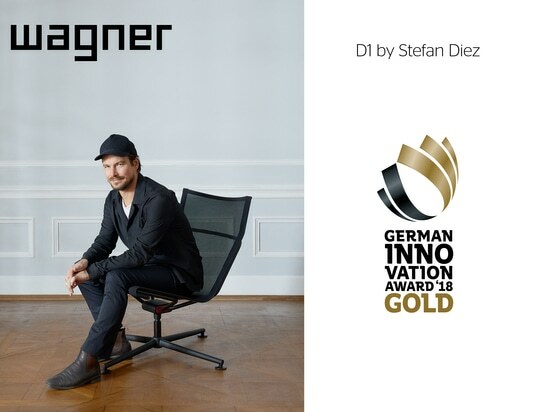 Designer Sven von Boetticher and his team interpreted the archetypical product of the classic inn chair entirely new with the product family W-2020. 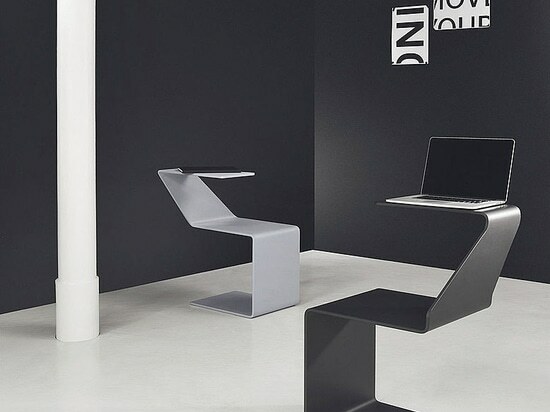 As centerpiece the Dondola®+ joint has been integrated completely invisible and it also ensures three-dimensional mobility of the sitting surface. 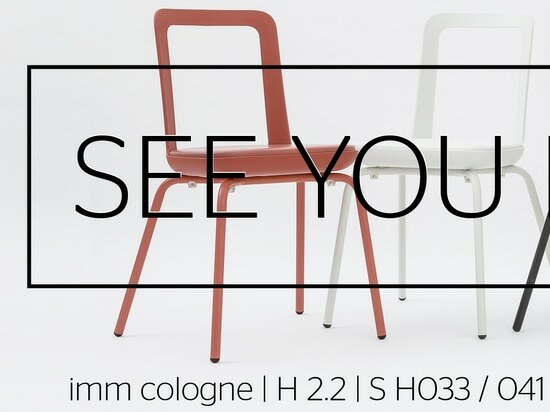 Let yourself be inspired by us at the IMM Cologne and feel live what it means when design and mobility fuse into one.